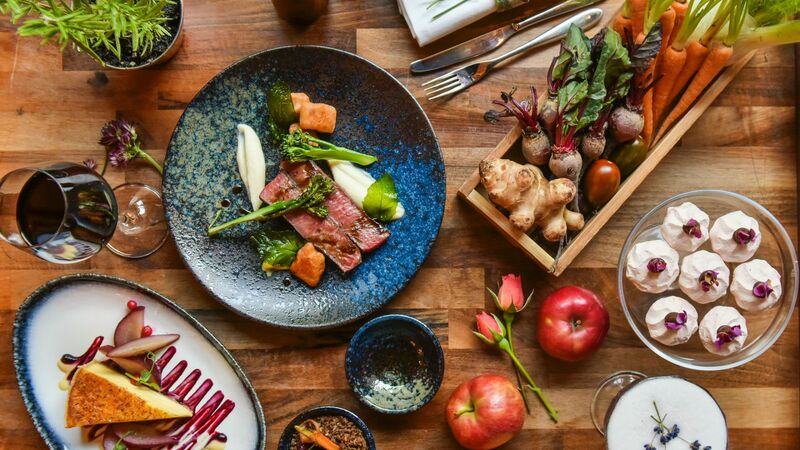 You don’t need to leave Hyatt Regency London - The Churchill to experience thoughtfully sourced, fresh seasonal cuisine and great cocktails in London’s West End. Savor idyllic Portman Square views from The Montagu Kitchen as you sit down to enjoy the best of British produce inspired by the National Trust’s Chartwell House and Garden in Kent. With an award-winning menu and outdoor seasonally-themed terrace, The Churchill Bar & Terrace is the perfect place to unwind with a creative cocktails and light bites in a chic setting. Dine on delicious Italian fare at Locanda Locatelli, a Michelin-starred restaurant located in the hotel. The Montagu Kitchen is an all-day dining destination perfect for eating, drinking and socializing in a relaxed and welcoming environment. Taking inspiration from the National Trust’s Chartwell House and Garden in Kent – Winston Churchill’s illustrious former residence, The Montagu Kitchen menu celebrates the best of British produce enthused by the changing seasons. 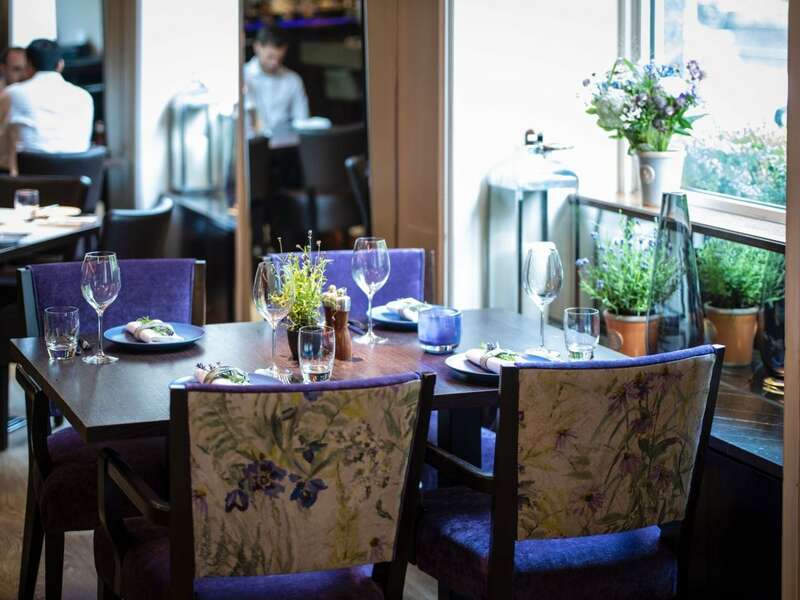 With nature at the heart of the menu and interiors, The Montagu Kitchen is perfectly situated overlooking Portman Square just a short walk from Oxford Street and Marble arch, tucked away in upmarket Marylebone. Indulge in a seasonal British feast of flavours (including Whitstable Oytsters or Roasted Dingley Dell Pork Belly) with The Montagu Kitchen's new Sunday Garden Brunch. Please note these are sample menus. Inspired by Sir Winston Churchill and his wife Clementine, The Churchill Bar & Terrace offers award-winning cocktails and delicious dining in a glamorous setting tucked away behind Oxford Street. 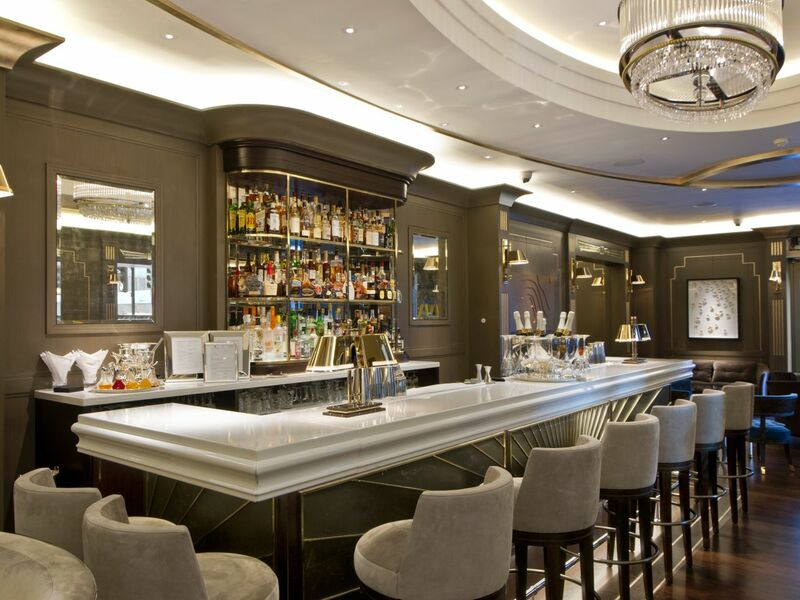 This stylish cocktail bar, located in Hyatt Regency London - The Churchill, offers craft cocktails, many made with our very own Churchill Craft Gin, homemade tonics, premium spirits, fine wines and of course all the classics. Outside, guests can dine alfresco and enjoy a seasonally-themed terrace. Please note, there is a £30 minimum per person required after 4:00 p.m. on the terrace. You can also purchase a selection of cigars, supplied by the UK’s leading Cuban cigar importer Hunters & Frankau. Smart casual. No activewear. No flip flops. Experience award-winning dining in the West End at Locanda Locatelli. 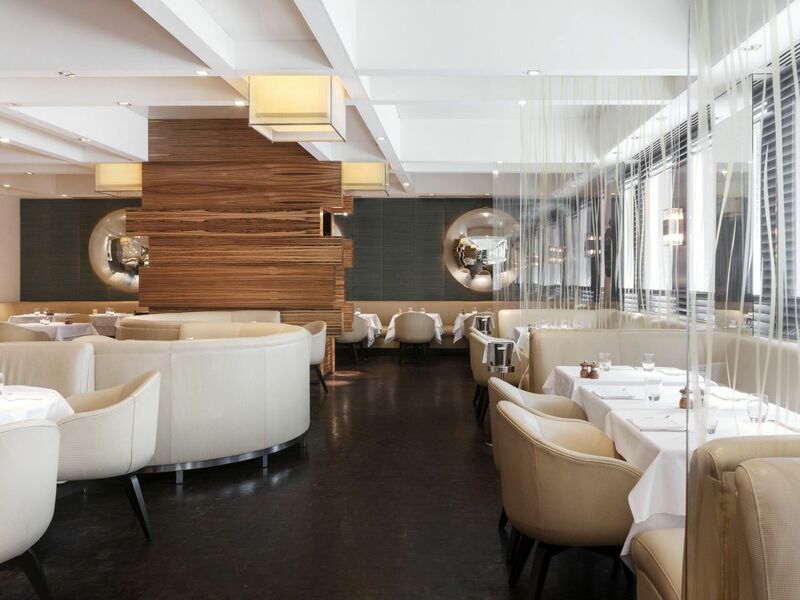 Located in Hyatt Regency London - The Churchill, Locanda Locatelli features a menu of Italian-inspired cuisine, which has earned the acclaimed chef Giorgio Locatelli a Michelin star. The fresh, flavorful menu shines amid the chic ambiance. Enjoy the homemade pasta, roasted monkfish, slow-cooked suckling pig, and more. Enhance your meal with a glass of fine Italian wine curated by the sommelier Virgilio Gennaro. Reservations are accepted up to one month in advance. Locanda Locatelli does not take bookings online, by email, or by fax.